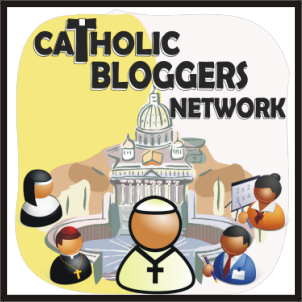 I’m re-posting this from my Co-Author Your Life with God Blog, in case you would like to join in the novena and add your prayer intentions! Today, we begin the novena to Mary, Queen of Apostles. 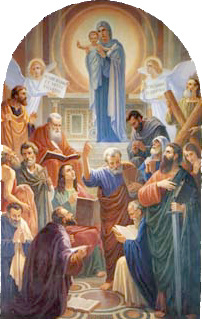 This feast day is celebrated on May 23rd this year–the Saturday before Pentecost, when Mary gathered the apostles in prayer to await the coming of the Holy Spirit. Of course, when the Holy Spirit descended, the Apostles received very special graces to go forth and carry out their mission! It’s a very special feast day for my community as communicators of the Gospel, because Mary is the ultimate Communicator of the Word of God. For our purpose as discerners, Mary is also known as the “Spouse of the Spirit” because she so closely listened to, treasured, and responded to the invitations of the Spirit. I invite each of you to send in your prayer intentions–you can email me if you want to remain anonymous, or send me a message on Twitter. 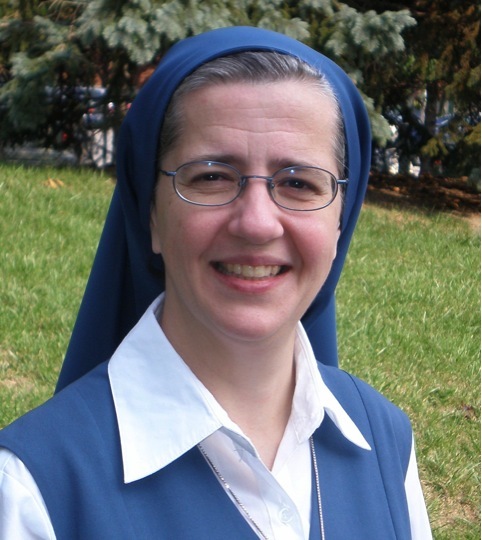 (@SisterMPaul) If you add it in as a comment below, I will cut and paste all the prayer intentions (including the initials of those who wish to be anonymous), and we can all pray for each other on our discernment journeys. in the school of Jesus Christ, the Divine Master. and for them you have special prayers, grace, light and consolations. from the Incarnation to the Ascension. For me this is doctrine, example and an ineffable gift. I too place myself entirely into your hands. the Divine Master, Way and Truth and Life. This entry was posted in Pauline Spirituality, Spiritual Life, Spirituality of Communication and tagged Mary Queen of Apostles, Novena to Mary Queen of Apostles, prayers for discerners, send in prayer intentions. Bookmark the permalink. ← 49th World Communications Day Mass–Come Celebrate with Us! Thanks for sharing this, Zac, What a great way of planting a vocational seed in the family. I realize I’m a bit late to the novena but I’d like to share a prayer request still if I may. For discernment for my husband and I as to where God is calling us to be and to be blessed with a child. Thank you and God bless! Of course, we will pray for you and for your discernment, and for your family! May the Blessed Mother “show herself” to be your mother in a a special way in this coming week during the novena.